These days, we are always trying to provide the best for our infants and children. Similac Pro-Advance Infant Formula is a solid choice to deliver vital nutrients in a convenient manner as an alternative to breast milk. There are claim these days that nothing is better than breast milk. While that may be true, products like this Similac baby formula from Abbott labs may be satisfactory alternatives. In the past few years, there has been quite a bit of controversy surrounding the authenticity of some infant formula powders. Namely, counterfeit products in China that have poisoned and sickened infants and even led to the death of a few. Fortunately, with the US products and sourced by Costco, you can rest assured that the quality is there. 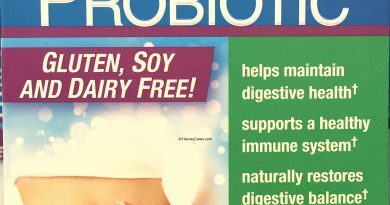 By Abbott Nutrition, an affiliate of Abbott Laboratories. Gluten free. For immune support with a prebiotic previously only found in breast milk. 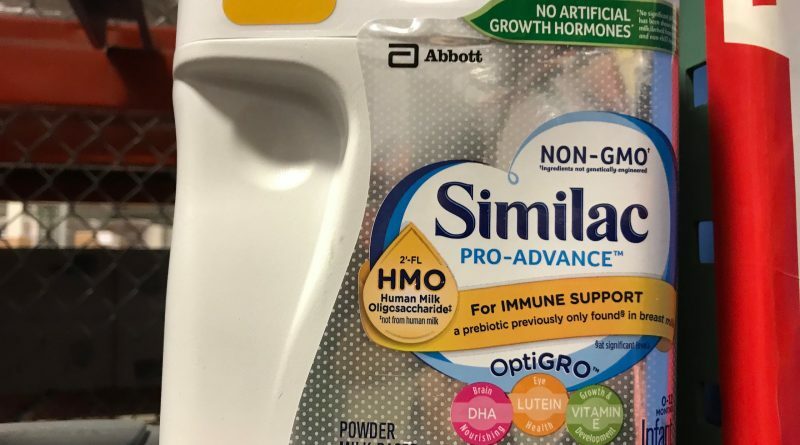 Includes vital DHA, lutein, and vitamin E.
You will see the full Similac infant formula ingredients list in the product information panel below. 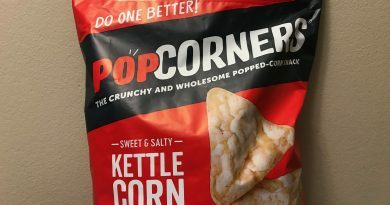 The major ingredients are nonfat milk, lactose, whey protein concentrate, and high OLEIC safflower oil. 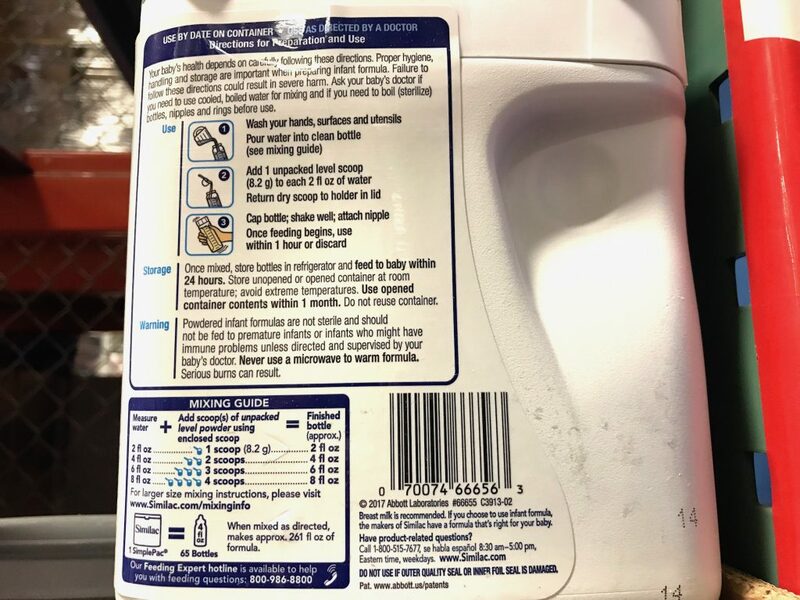 Product warning: This baby nutritional formula should not be given to infants or children with galactosemia. Galactosemia is a rare metabolic disorder that decreases a person’s ability to digest and metabolize a sugar called galactose. There isn’t a nutritional fact panel on this package. The nutrients per 100 calories include 2.07 grams of protein and 1000 mg of linoleic acid. 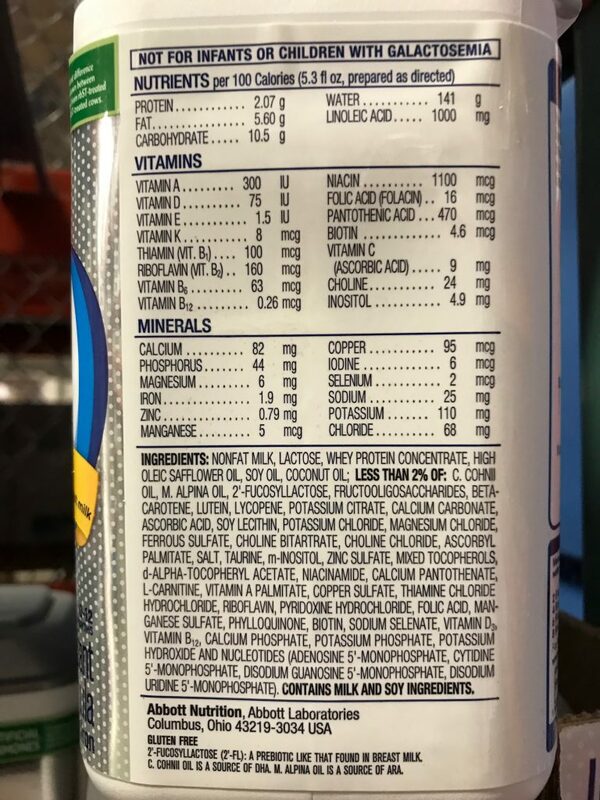 There is also a long list of vitamins and minerals included in the nutritional list below for this infant formula. Some specifics to highlight include thiamin, riboflavin, biotin, and inositol vitamins. With minerals, there are chloride, potassium, and copper. Below you will find a detailed photo of the directions for infant formula preparation and use. Generally, the guidance is 1 unpacked level scoop to 2 fl ounces of water. Also, note that you should never use a microwave to warm baby formulas. Moreover, if your baby has a compromised immunity, you should consult with your physician. 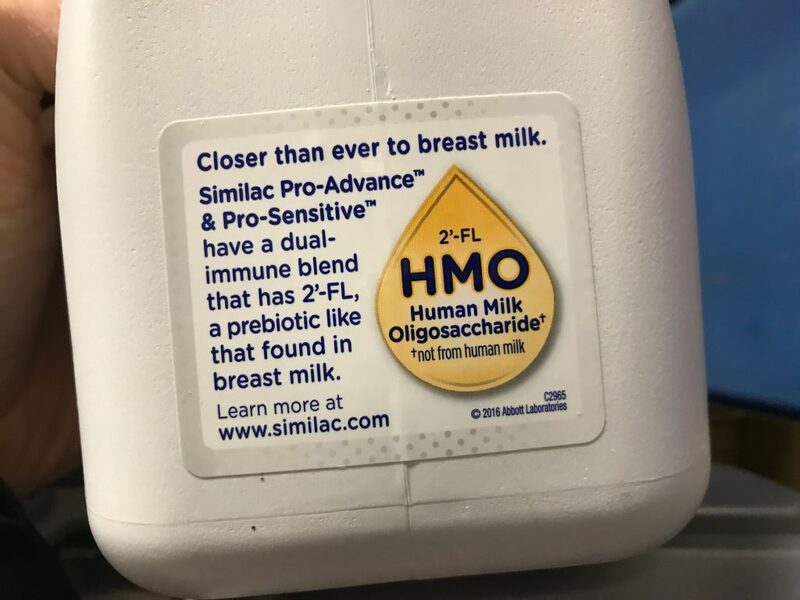 The Similac baby formula features a dual immune blend that has 2′-FL which is a HMO (human milk oligosaccharide) which is a prebiotic similar to the one found in breast milk. 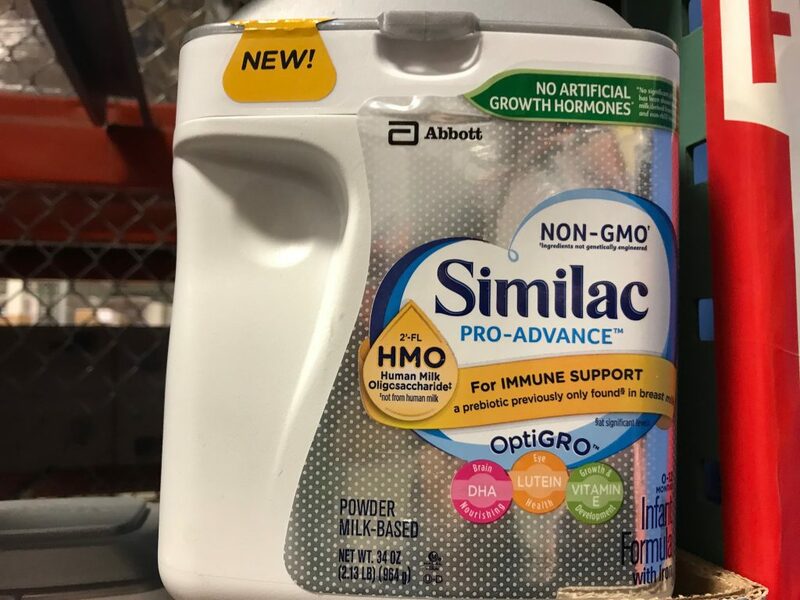 Looking to Purchase Similac Pro-Advance Infant Formula? 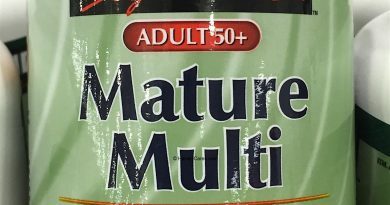 You can find this product at the pharmacy section of Costco and Costco Business warehouses. Based on my research, Amazon has this item in stock at the best price with shipping included.